The needs of each individual garden vary because of factors such as location, weather patterns, shade trees, wind, etc. 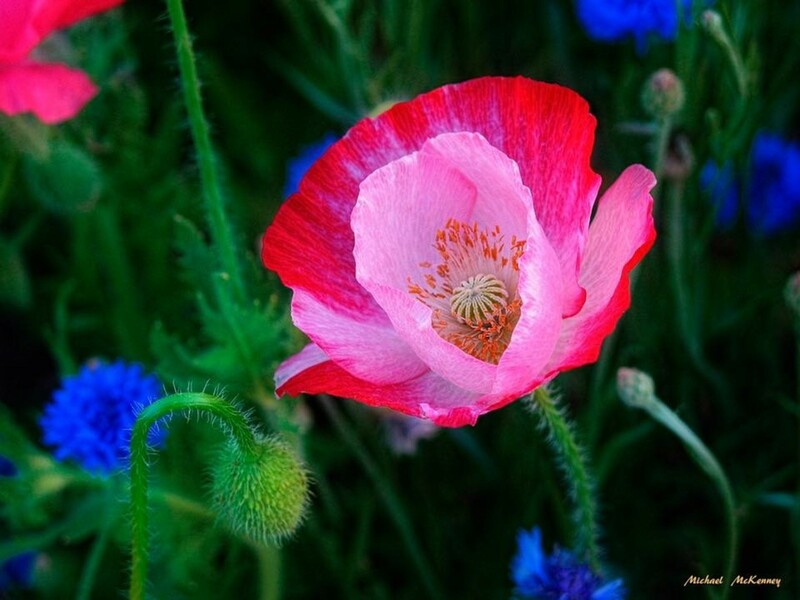 Gardens are also different because of the plants you choose to grow in them. In a nutshell, you need to learn to take a plant's eye view of the environment. Each plant's successful growth depends not on the climate, but the microclimate surrounding it. A microclimate refers to the climate of a very small or restricted area, particularly when it differs from the climate of the surrounding area. For instance, think about the needs a plant might have growing in a wide, open field as opposed to the same plant that is growing in a partially shaded area. 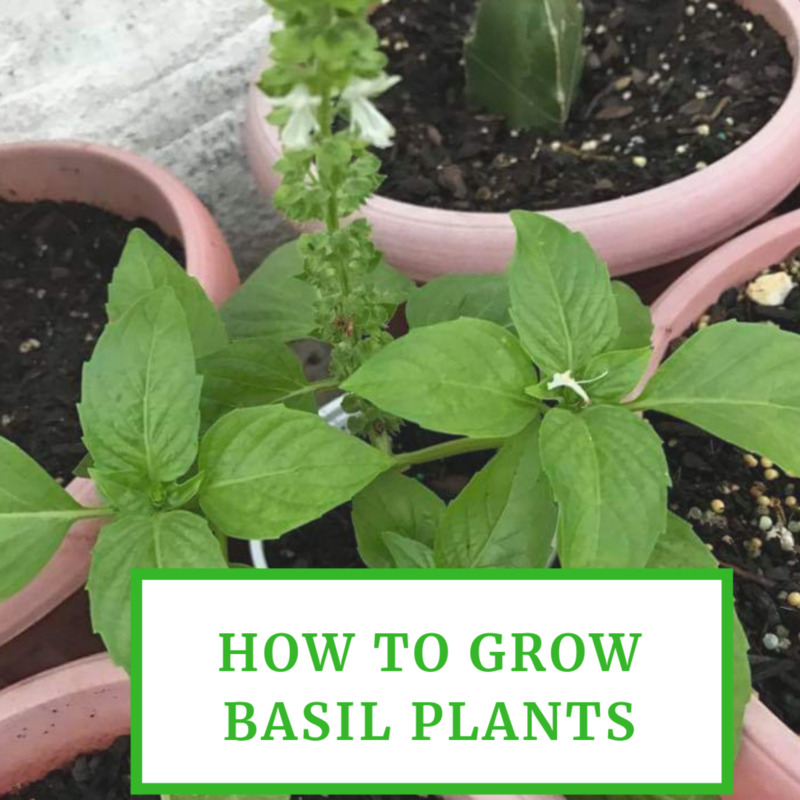 Both might turn out to be successful, healthy plants but not without the thoughtful planning and actions of the individual gardener whose responsibility it is to recognize the needs of the plants in both locations. Microclimates in your yard will change several times throughout the day and as seasons go from one to the next. Not adjusting your gardening practices to accommodate those changes can leave you with less than desirable results. If you are planning a vegetable garden and you want to get it started correctly for the best results, you need to plant your seeds in soil that's warm enough to ensure germination. The micro life of the soil is responsible for creating food for plants and it doesn't become active until the soil reaches a temperature of about 45 degrees Fahrenheit. 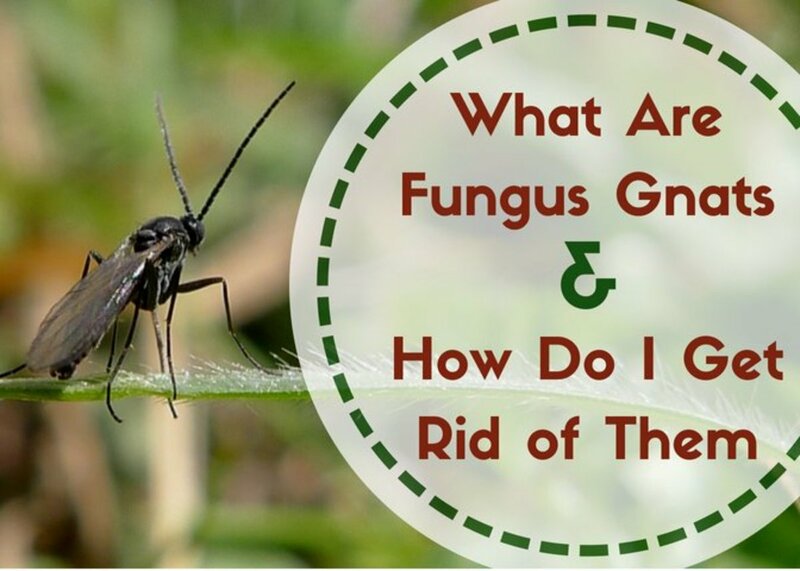 For example the bacteria that make nitrogen available to the roots of your plants (in a form they are able to use) don't become active until the soil temperature reaches about 45 degrees Fahrenheit. The bacteria won't reach the height of activity until temperatures are around 80 degrees Fahrenheit. 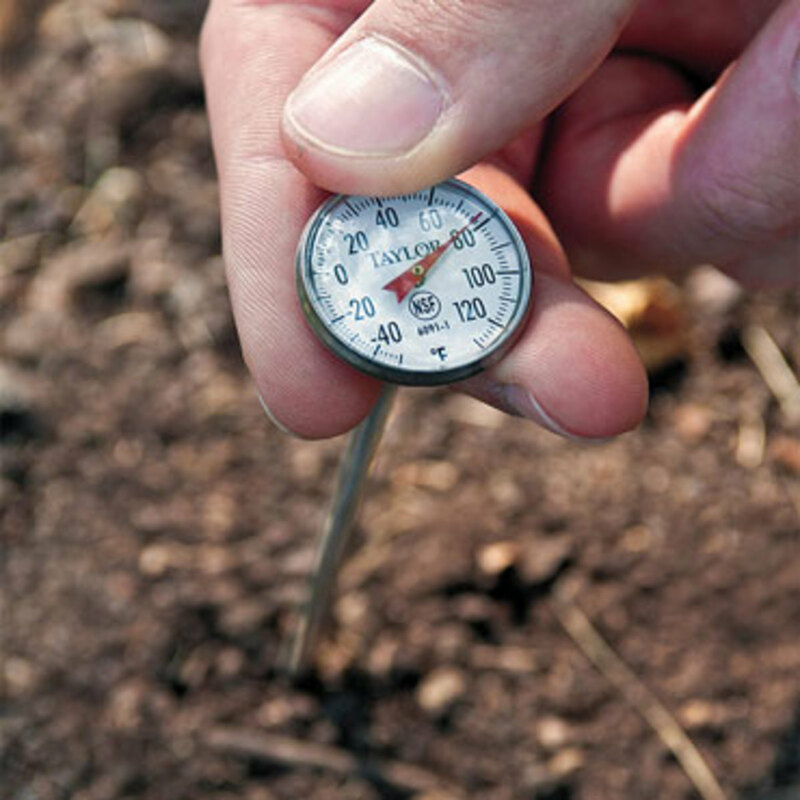 Don't rely on the air temperature alone when deciding whether to plant. The temperature of the soil is far more critical. Plants have critical soil temperatures, below which they will not germinate or grow. If your soil is too hot, the growth of some plants will actually slow down. 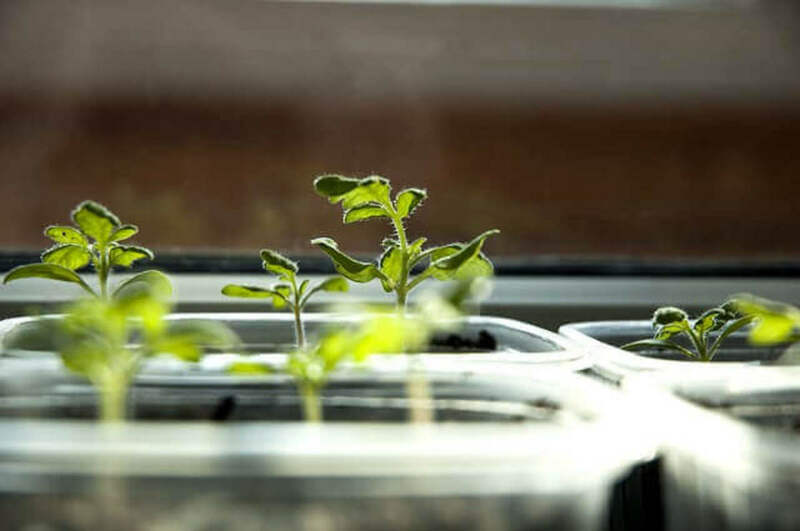 So, your gardening season should begin when the soil temperature reaches about 45 degrees Fahrenheit and end when it falls back to that same temperature, regardless of what the weatherman says about the first and last frost. 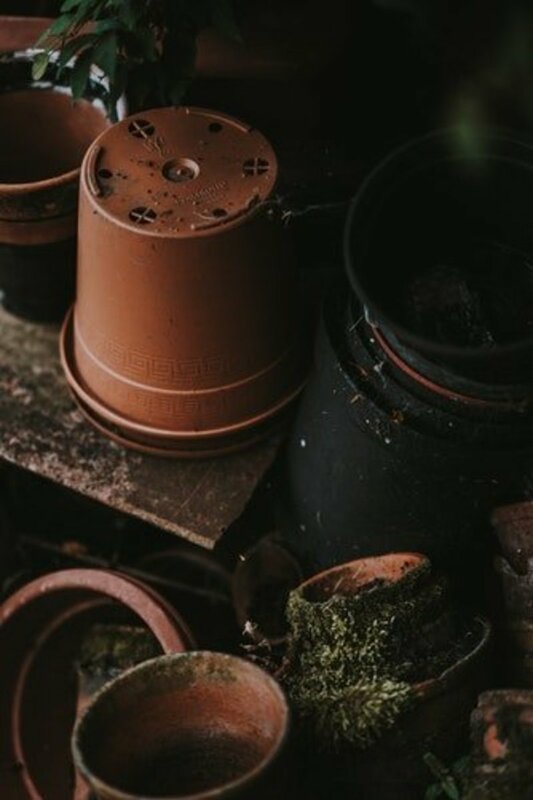 If you plant too early before the soil warms to a critical level, your plants will be vulnerable to insect attacks, fungal diseases, and other undesirable elements. If you plant early and are able to avoid those things, your plants still won't grow until the conditions improve. When the soil reaches about 85 degrees Fahrenheit, most food plants will stop growing. They might not die, but they certainly won't continue to grow. So, soil that is too hot can be as detrimental to your gardening efforts as soil that is too cold. As radical temperature swings occur in the air, soil beneath mulch will change much more slowly. These are some of the types of mulch that are used to warm the soil in the spring and fall. Stray, hay, chopped leaves or similar organic materials can help to cool the soil during the summer months, minimizing the radical swings in temperature. Organic mulches also prevent weed growth and slow the evaporation of moisture from the soil. Chopped leaves and straw will cool the soil down as much as about 20 degrees Fahrenheit, although you need to use leaves that have aged for at least six months to keep natural chemicals from leaching from fresh leaves and harming the plants. You can buy either clear or black plastic film to use as mulch, although they have a tendency to make the soil too warm during the critical part of the growing season. 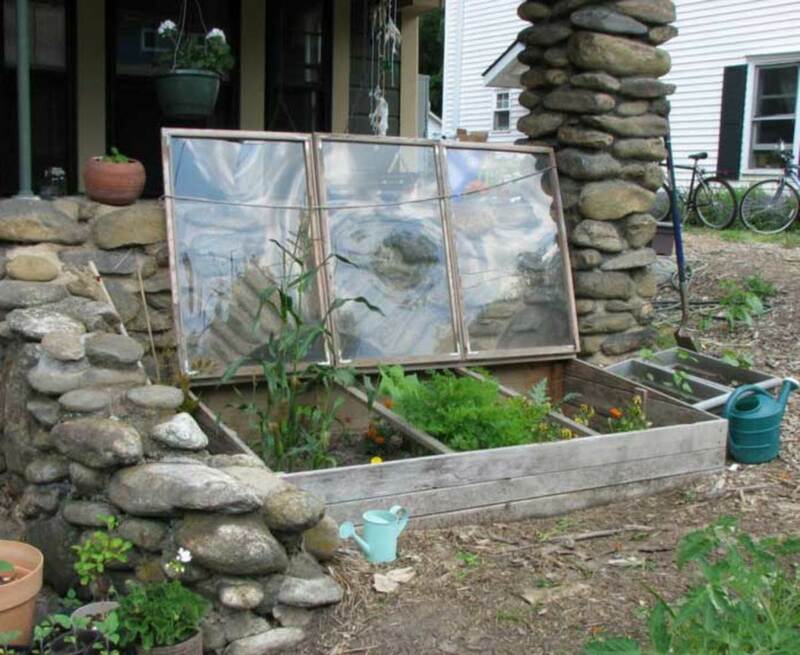 A homemade cold frame is just as effective as one you pay a lot of money for. A bottomless wooden box covered with an old window will work great. Heat and cold are both problems for plants. An early garden that is hit by a burst of cold air can be wiped out completely. 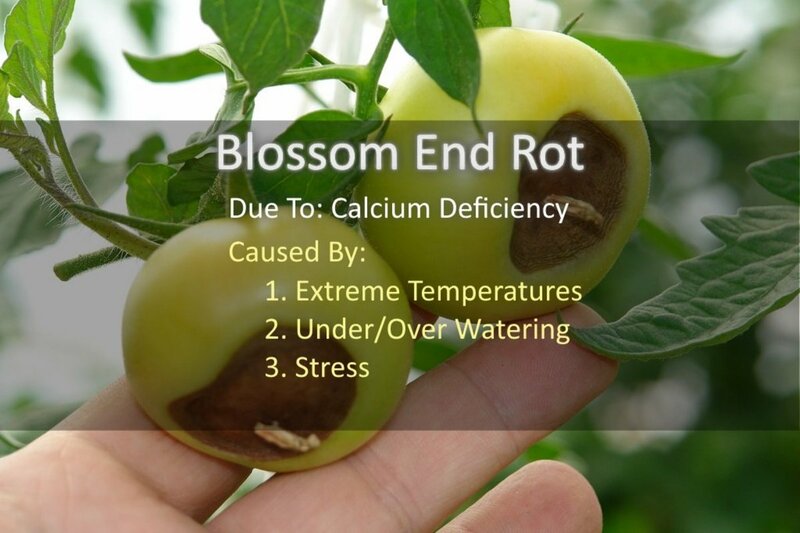 Frost damages your plants when the liquid inside the plant cells freezes causing the cells to expand and burst. The damage is irrevocable. There are some plants that can survive cold bursts and they are referred to as frost hardy or cold hardy. Some of the vegetables that are cold hardy include cabbage, peas, and spinach, all of which have a sugar-producing capacity that allows them to protect themselves from some cold or frost. Carrots actually get sweeter after a heavy frost and thrive in cold weather. Most vegetables, however, are tender and must be protected from freezing temperatures. 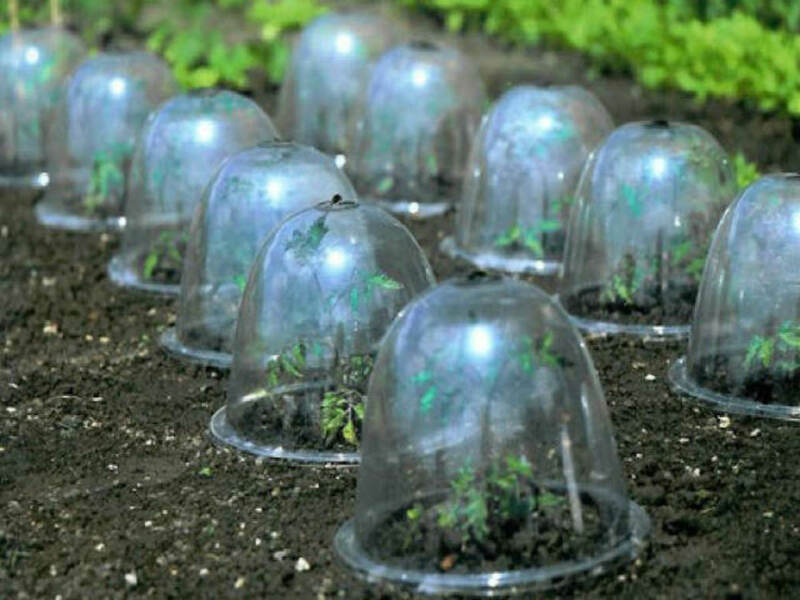 Cloches. These are coverings placed over each individual plant to protect it from frost damage at night. Usually, you would remove them in the morning if they are not well ventilated. If it is very cloudy outside, you would probably elect to keep them in place. You don't have to buy them, you can make your own out of a gallon glass jug with the bottom cut out. You can even use two-liter soft drink bottles (that's what we do). We cut off the bottom and punch a few holes in the lower part before covering the plants. Cold Frames. These are just boxes covered with plastic or glass. Your best bet is to build your own out of whatever materials you have laying around. The commercial models, which are usually about three by four feet, are very expensive and don't work any better than a homemade one. The most popular homemade type is simply a bottomless wooden box covered with an old window. You can count on a cold frame to provide some heat retention at night and protect the plants from frost. They are also handy for hardening off seedlings before they are transplanted into the garden. Tunnels. Tunnels can become temporary greenhouses. 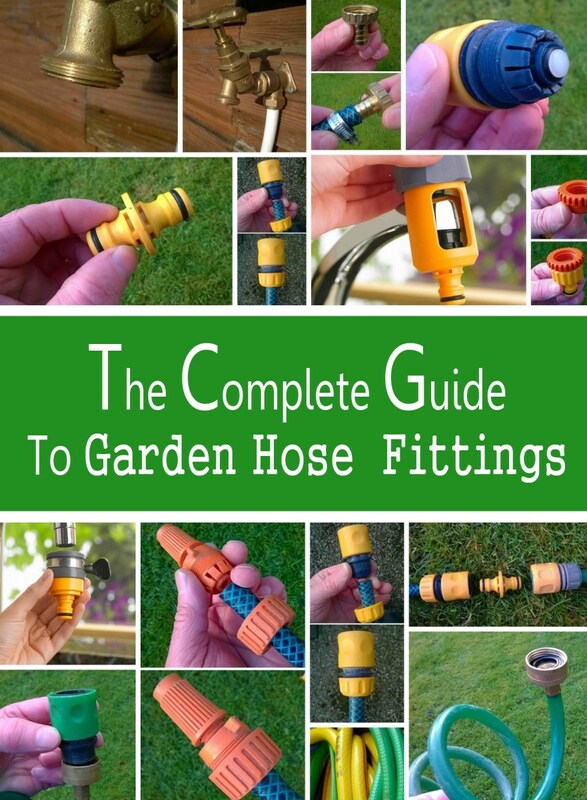 They are usually made of a plastic film held in place by either metal or plastic supports. The tunnels can protect entire rows or beds, making direct planting possible much earlier in the spring. In the fall, you can reuse the tunnels to keep those same crops producing when temperatures begin dipping. 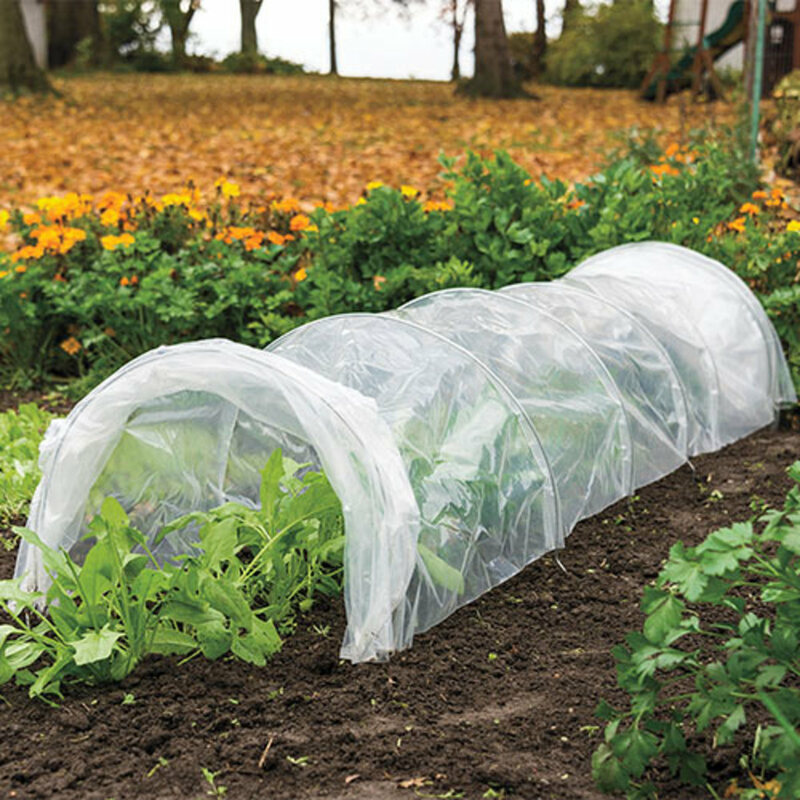 If you have heat-sensitive crops, you can cover the tunnel frame with cheesecloth for shade, or with netting, if you have a bird or insect problem. Again, you can buy tunnels or make your own. Floating Row Covers. A floating row cover is usually made of agricultural fleece, a lightweight material you can safely drape over your plants. It is great for getting cool season crops started early, or for delaying a killing frost in the fall. No wire support hoops are necessary when using floating row covers, which are so light they can be placed directly on the plants without damaging them. The breathable material allows water and light through, eliminating the possibility of overheated plants. 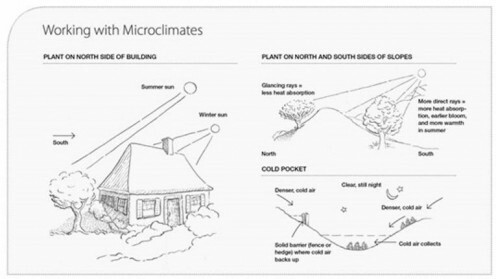 There are several ways you can create your own microclimates in your yard. If you have access to large rocks or boulders, they can absorb heat during the day and release it at night. Those same boulders can also be used to block the wind. If you have plants that are hardy in a warmer zone, they might be able to survive with the aid of such assistance. A microclimate may differ dramatically from its surroundings. It may receive more energy making it warmer than its surroundings. In the shade, the area may be cooler because it doesn't get the direct sunlight. The humidity may be different because of water accumulating nearby. If there is less water, the area will be drier. Wind speed will affect the temperature and humidity because of the removal of heat and water vapor. All of the above things influence individual microclimates. 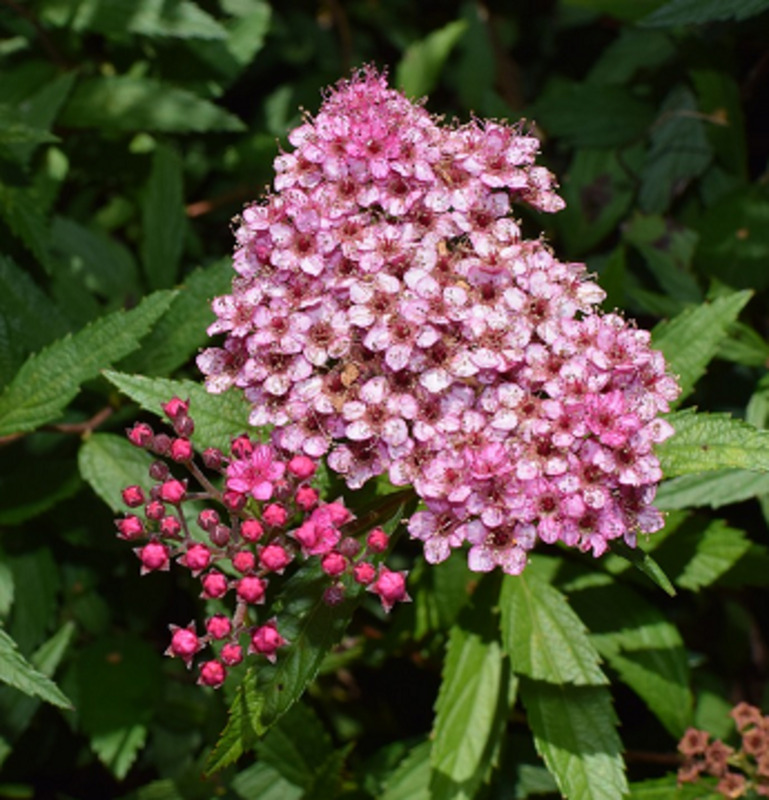 It is possible to extend your growing season by planting frost tender plants on the south side of your house, allowing them to benefit from the sun and shelter of the house. In essence, you have created a microclimate for them. No one's yard is the same as yours, so figure out a way to create your own microclimates, and you will begin to appreciate gardening in ways you never have.